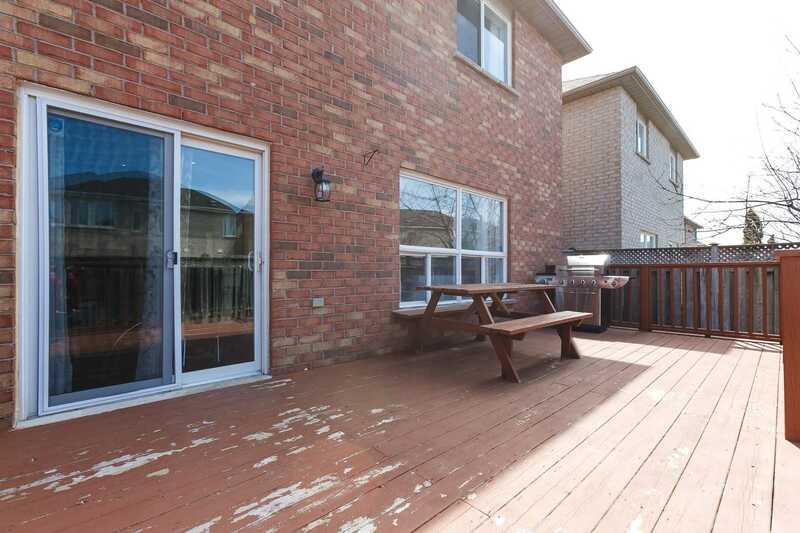 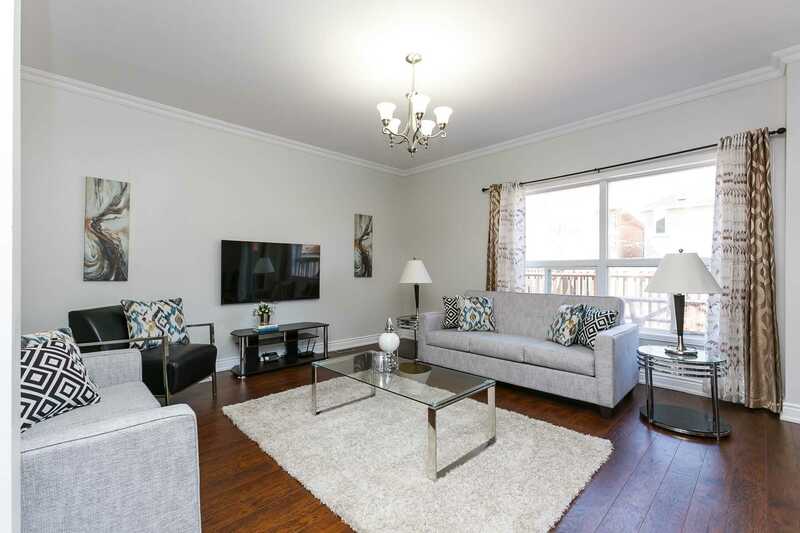 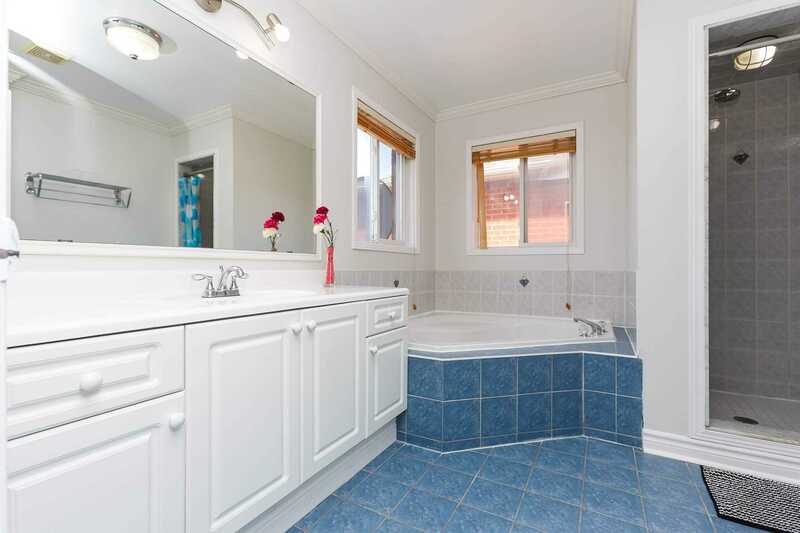 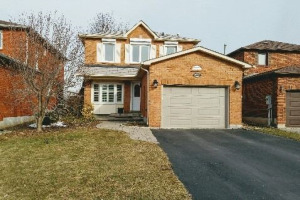 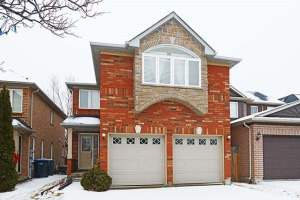 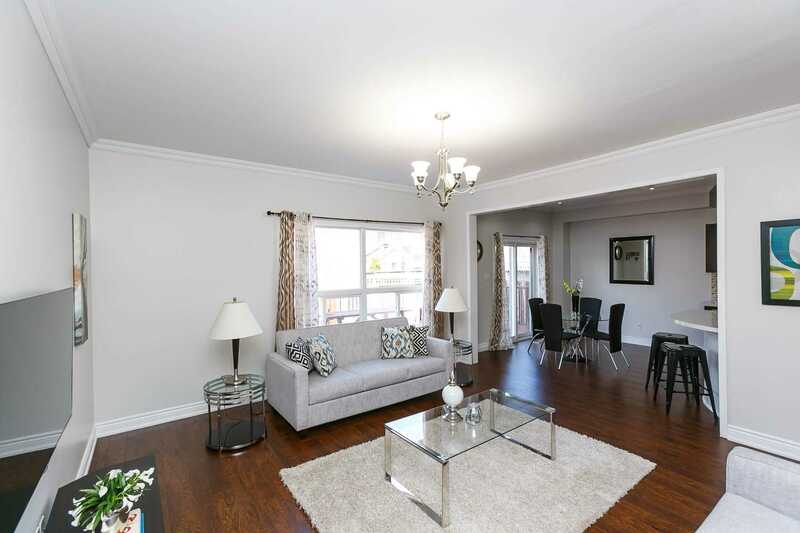 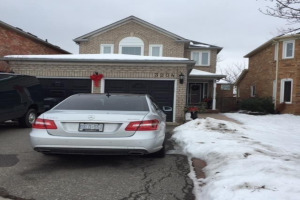 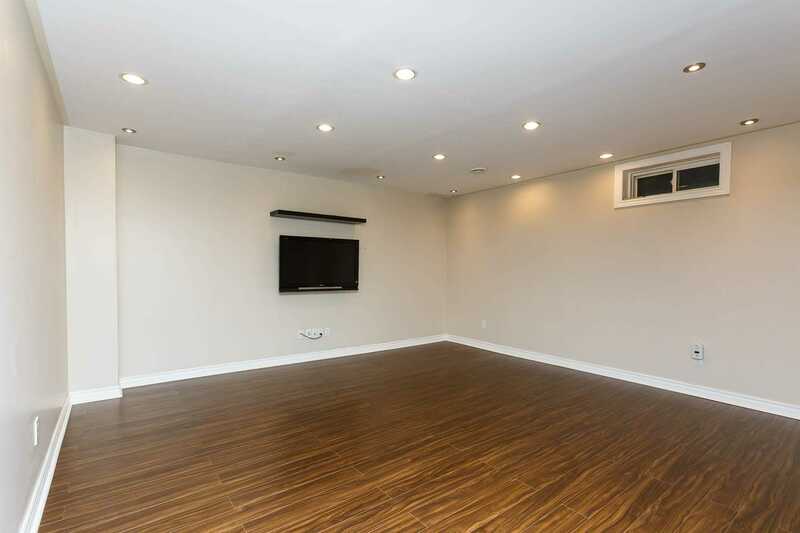 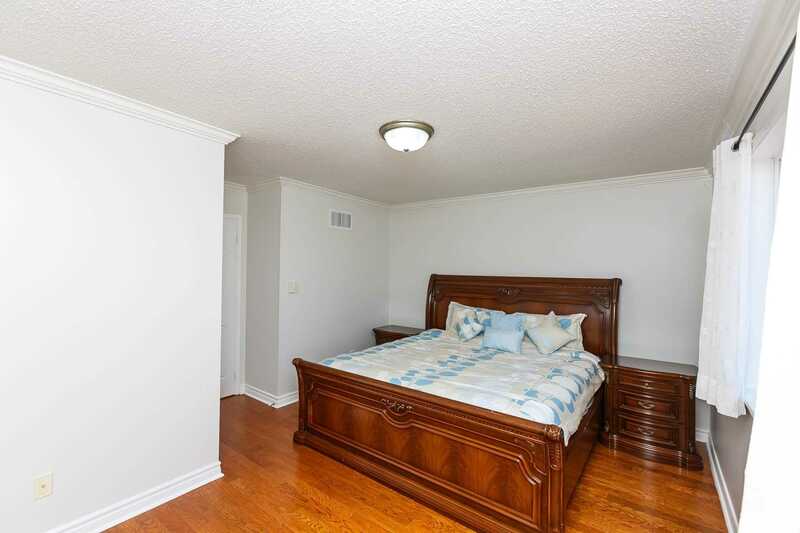 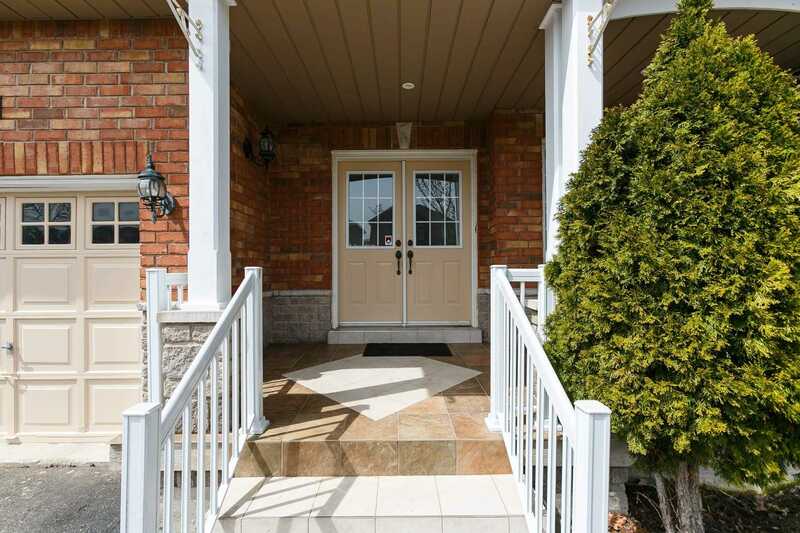 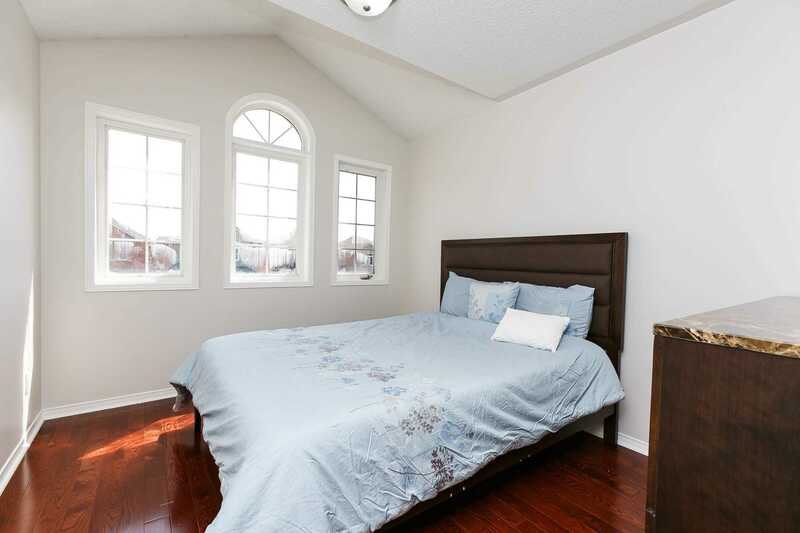 Gorgeous Detached 3-Bedroom Home In Lisgar Area Of Mississauga. 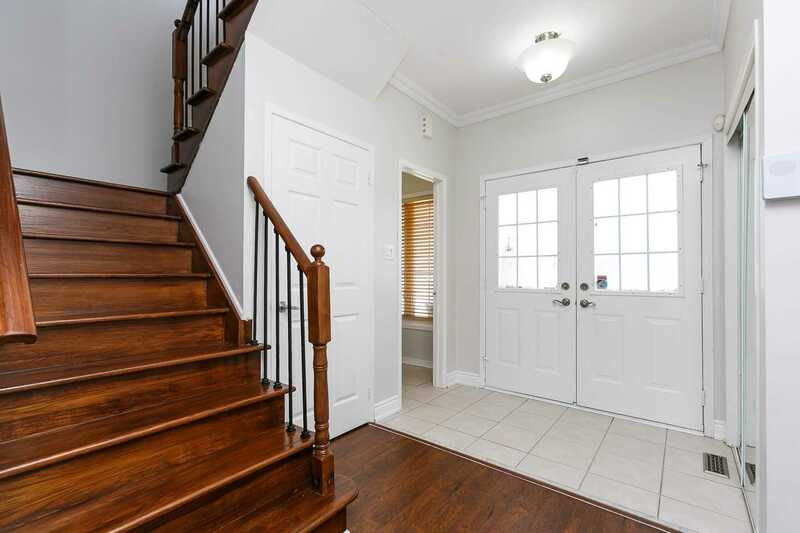 Dd Entry, Open Concept, Freshly Painted With 9 Ft Ceilings On The Main Floor. 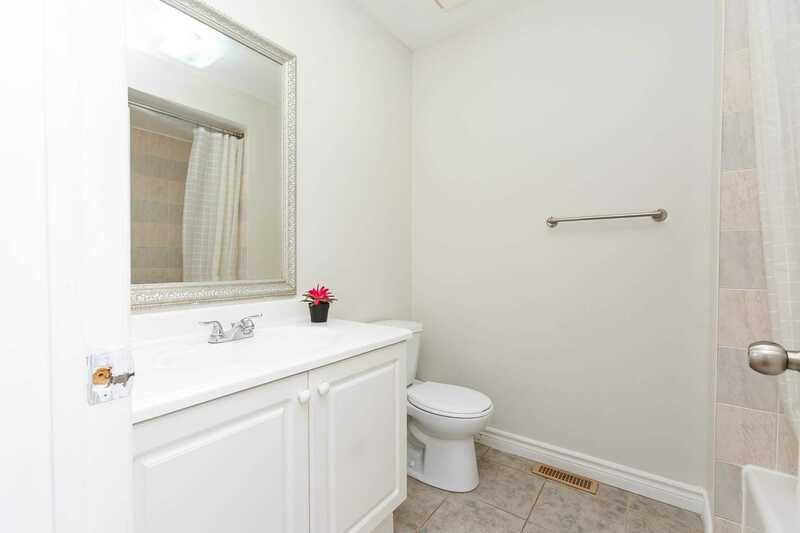 Spectacularly Well Maintained With Lots Of Windows For Natural Light. 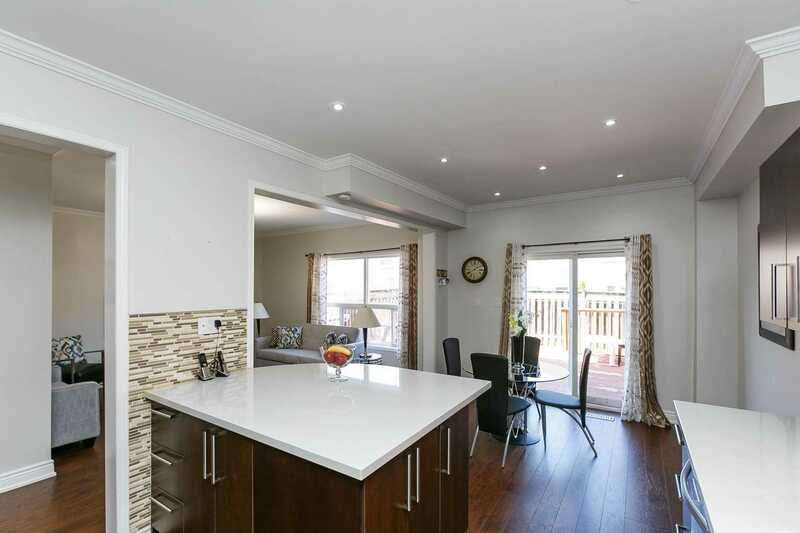 Elegant And Spacious Kitchen With Quarts Countertops And S/S Appliances. 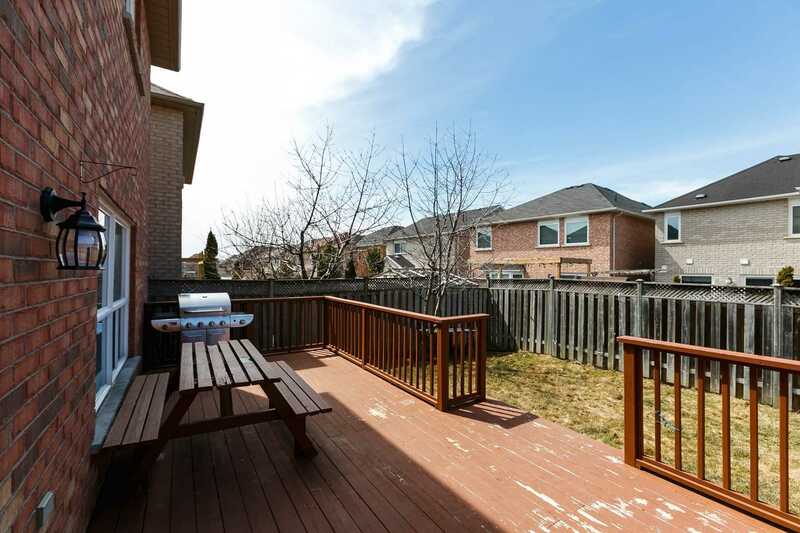 Dining Area W/Out To A Stunning Backyard. 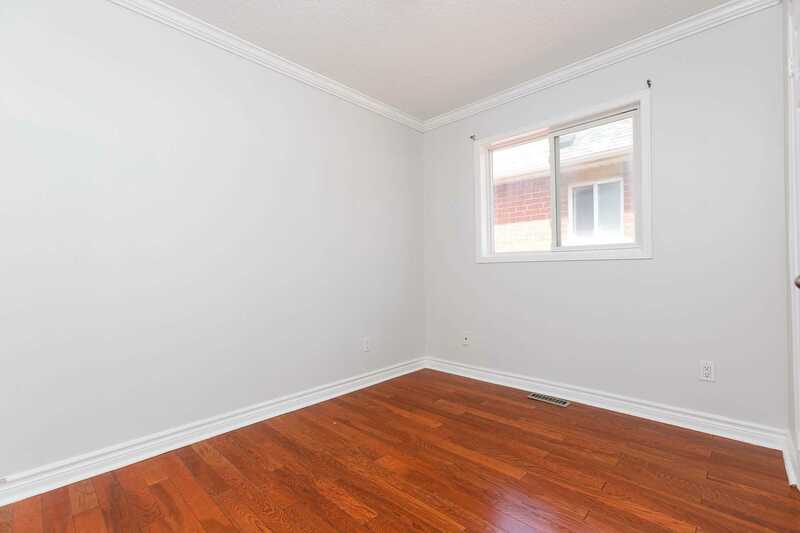 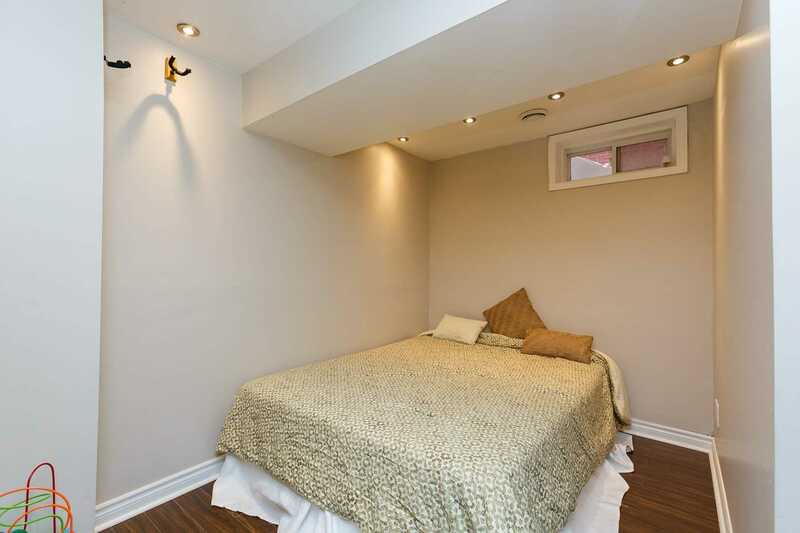 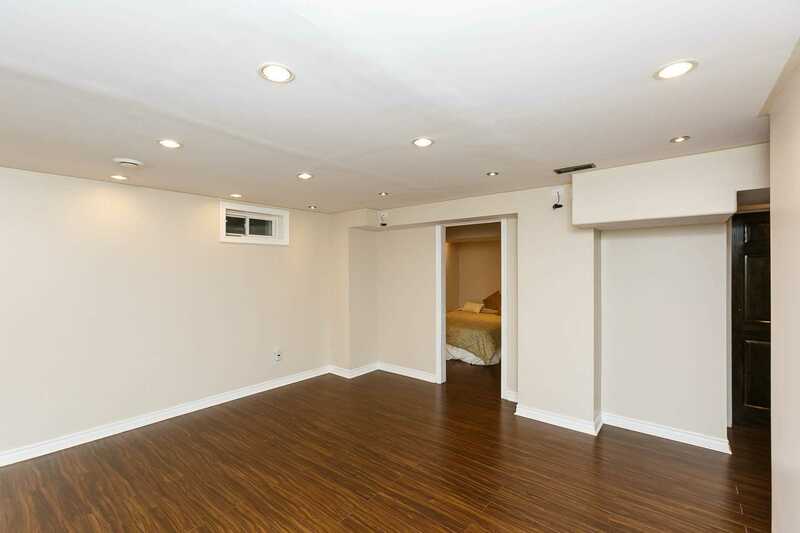 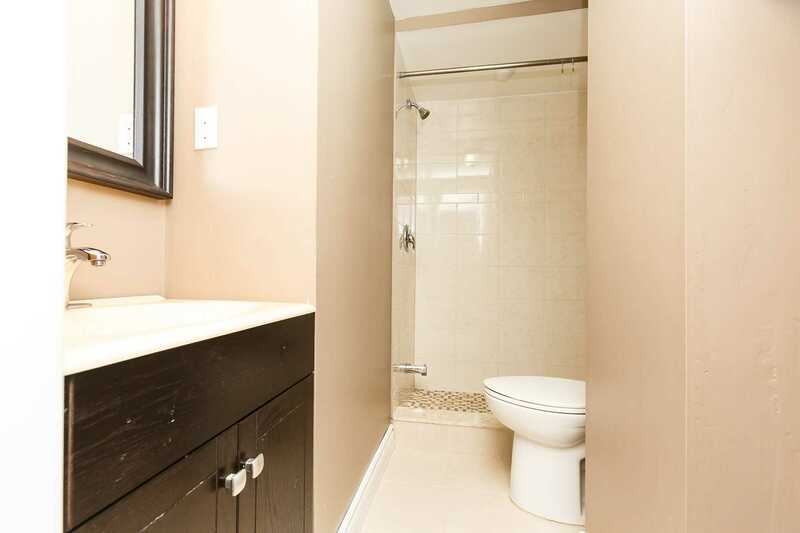 1-Bedroom Finished Basement, Including A Washroom. 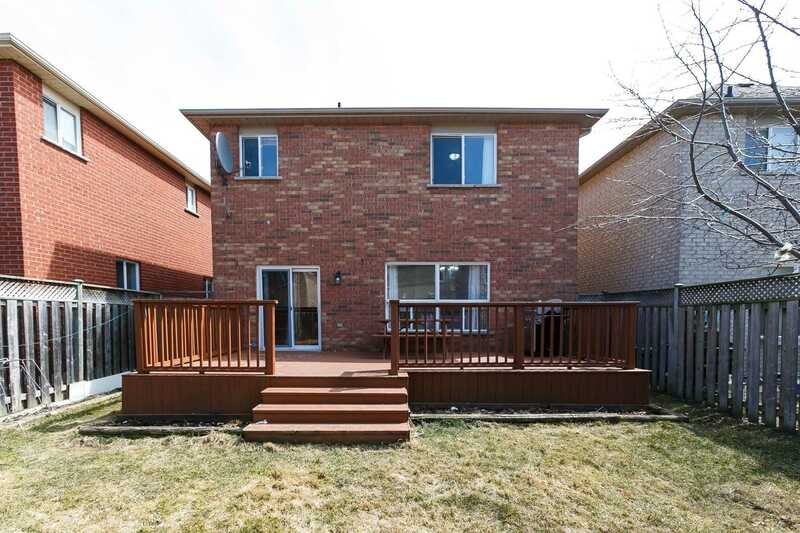 Priced Really Well To Sell Quickly!!! 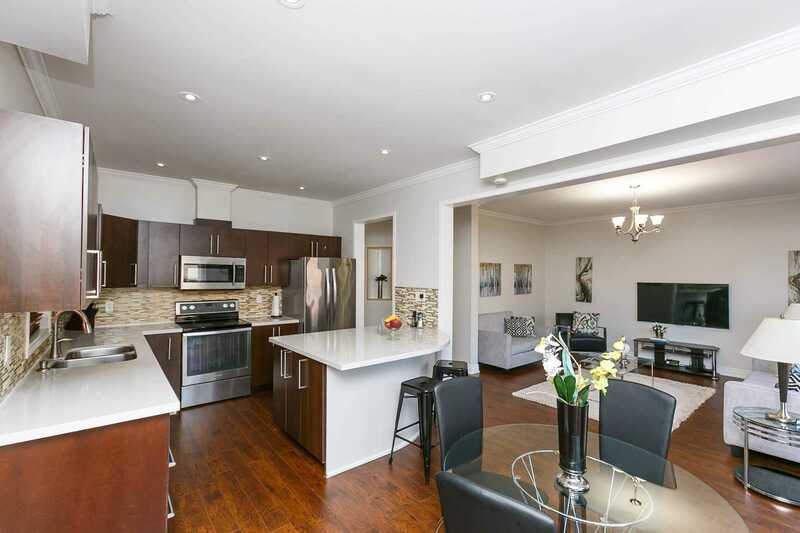 Stainless Steel Fridge, Stainless Steel Stove, Built-In Dishwasher, Washer And Dryer. 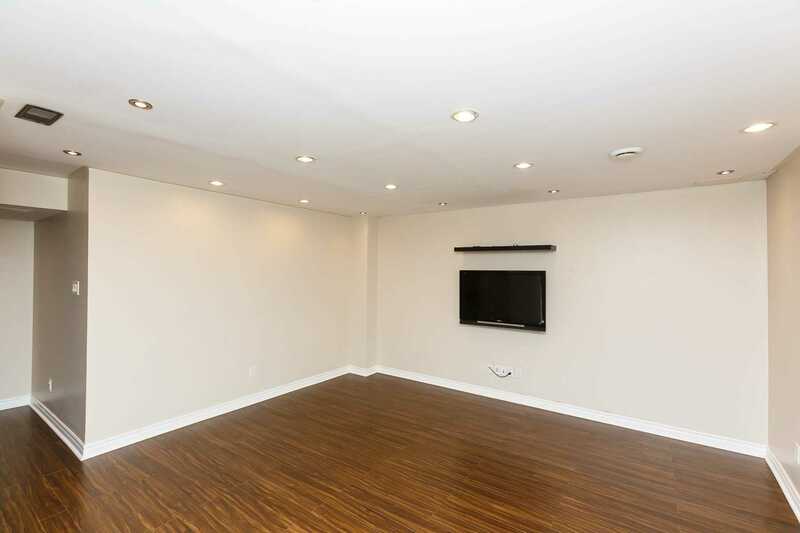 All Electrical Light Fixtures.